The Fire Signs of the zodiac are Leo, Sagittarius and Aries, whose symbols are on the right. These are 3 of the 12 signs of the zodiac, the 12 sun signs being divided into the 4 groups of Air, Earth, Fire and Water. (The groups are sometimes called 'triplicities' because each group contains 3 sun signs.) The fire signs, together with the air signs, are the yang, positive, extrovert, i.e. self-expressive masculine signs. 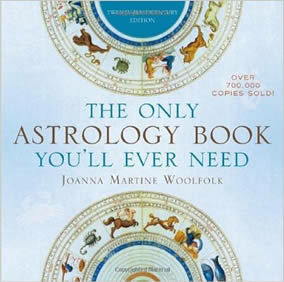 Inspired, some might say 'fired-up"
What do the astrological fire signs have in common ? People born under the fire signs of leo, sagittarius and aries are often described as out-going, enthusiastic, and often dramatic. They frequently prefer to do things on a grand scale and/or may be described as having a 'larger than life' personalities. In terms of right- vs left-brain (intuition vs intellect), fire signs are broadly considered to be intuitive, hence they make quick decisions based largely on 'gut-instinct' or sensitivity to their emotional guidance. That does not necessarily imply 'quiet, peaceful, intuitive' personality types. On the contrary, many fire sign people are impulsive in the sense of being given to sudden bursts of action-packed enthusiasm for pursuits or activities they enjoy or believe to be worthwhile. Periods of high-energy, sometimes to the point of 'burn-out' reflect the element of fire itself. While fire signs have many positive attributes including being passionate determined and focussed, these can sometimes overflow into the forms of less attractive characteristics such as being occasionally over-determined, forceful, inflexible or bossy. In extreme situations they may even be considered selfish and egotistical, 'unable to back-down' when others would prefer them to, which may work-out well or otherwise. Just like fire itself, people born under the fire signs are sometimes said to be at risk of 'igniting', that is suddenly reacting very strongly in ways that may surprise and overwhelm others. For this reason they may be considered emotionally volatile as well as impulsive. Such characteristics might affect individuals only in specific types of situations, or alternatively whenever they feel that their position and authority is being challenged or undermined. Different articles, books, websites etc. emphasize different characteristics depending on the situation being described e.g. 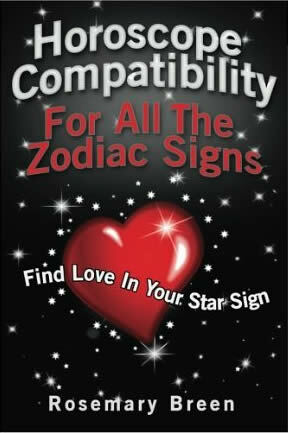 astrology signs for love and romance readings, career forecasts, business characteristics or tendencies and so on. 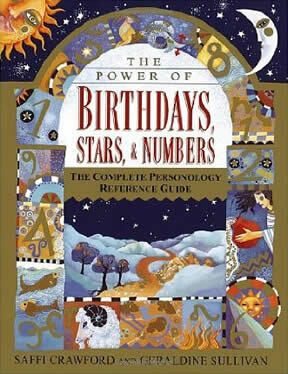 In can be helpful to consider the differences between the fire signs in terms of the three modalities of astrology, namely cardinal, fixed and mutable.